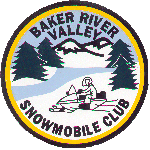 Baker River Valley Snowmobile club sponsored a vintage snowmobile ride last Sunday February 1st. Tom loaded up three of his Rupp snowmobiles and my newer Ski-Doo Formula 500. My niece Amber (she is 8 ) came with us. We meet my sister Paula and her husband Jim there. Tom, Jim and I rode the vintage snowmobiles and Paula rode the Ski-Doo with Amber. We did a 25 mile loop from the clubhouse up through Plymouth , Dorchester and Groton. There were a few Arctic Cats, an Evinrude, Yamaha, and a Ski-Zoom. I have never heard of a Ski-Zoom but Tom had. I found it difficult to stay seated on the Rupp. The seats back then were so low I felt like I was eating my knees. I reverted back to kneeling on the seat like they did back when these were first built. It was more comfortable. I could also control the snowmobile better. The ski stance on the old sleds is very narrow causing them to be very tippy. Kneeling on the seat made it easier to shift my weight to control the sled. When I ride my 500, I don’t have that problem, I am not all crunched up on the seat. This was Paula’s first ride not being a passenger on someone else’s sled. It was a nice slow pace for a first ride. I’m not sure she would have been able to keep up with us otherwise. But I think we have got her hooked. Now Jim is going to have to buy her a snowmobile of her own. Paula was spoiled thought. It wasn’t all that cold but almost everyone riding the vintage snowmobiles was having problems with our hands getting cold. The new sleds have hand and thumb warmers. The old ones did not. Luckily Eve, the president of the BRVSC, had some hand warmers. They made all the difference. After the ride we all had lunch at the clubhouse. And there was lots of reminiscing about snowmobiling in the old days. I’m looking forward to the next ride on the 22nd of February. 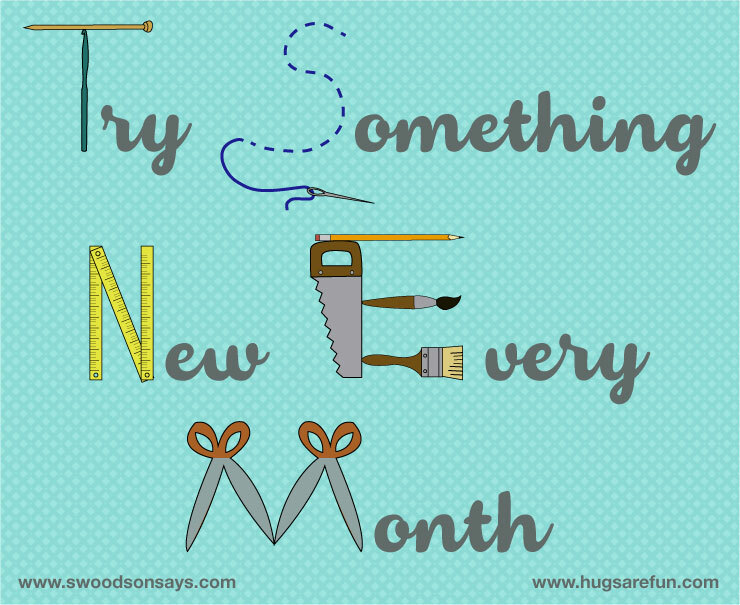 I enjoy snowmobiling, but I need to get back to my quilting.